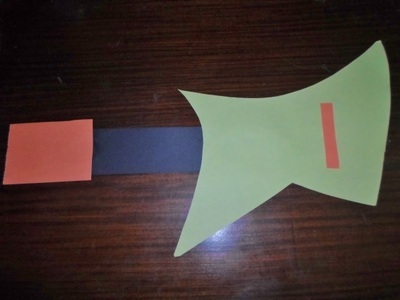 Let your kids live out their rockstar dreams with this easy instrument. 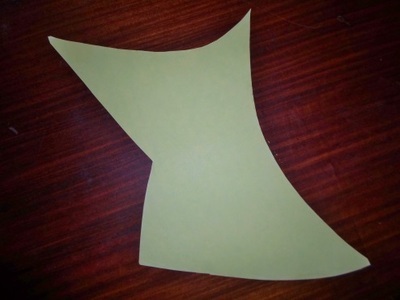 Cut out a guitar body shape from one piece of paper. 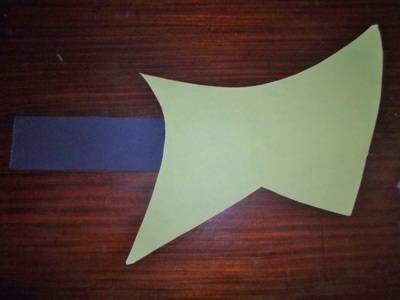 I've done an electric guitar, but you may also want to do an acoustic guitar, which has a shape that may be easier to cut out. 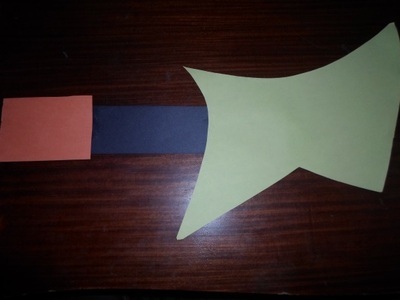 Cut out a long rectangle from the side of another piece of paper and attach it to the guitar's body to create the neck. 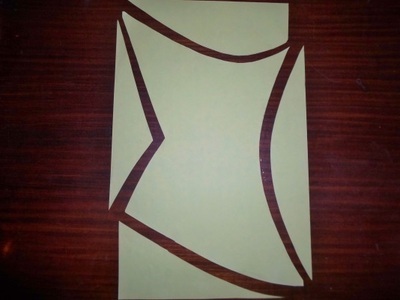 Cut out a smaller, fatter rectangle from the third piece of paper and attach it to the neck. 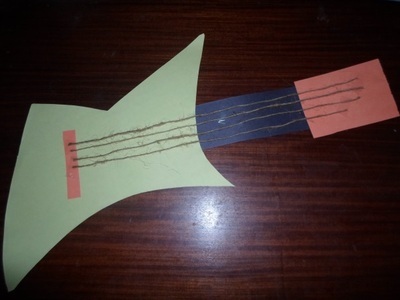 Cut out a small strip for the guitar's bridge and glue it onto the body. 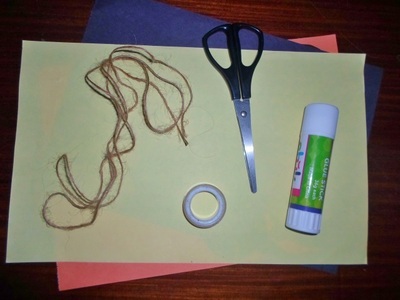 Attach lengths of string from the head of the guitar to the body (sticky-tape worked better at this stage for me).